ss501. kimhyun joong. 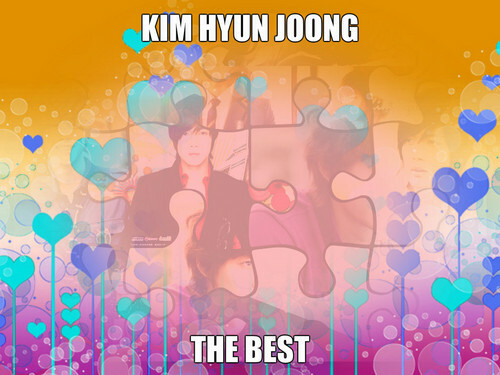 HD Wallpaper and background images in the Kim Hyun Joong club.